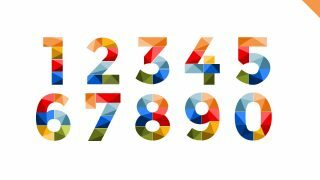 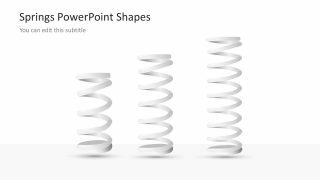 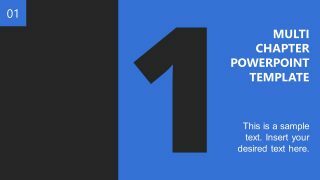 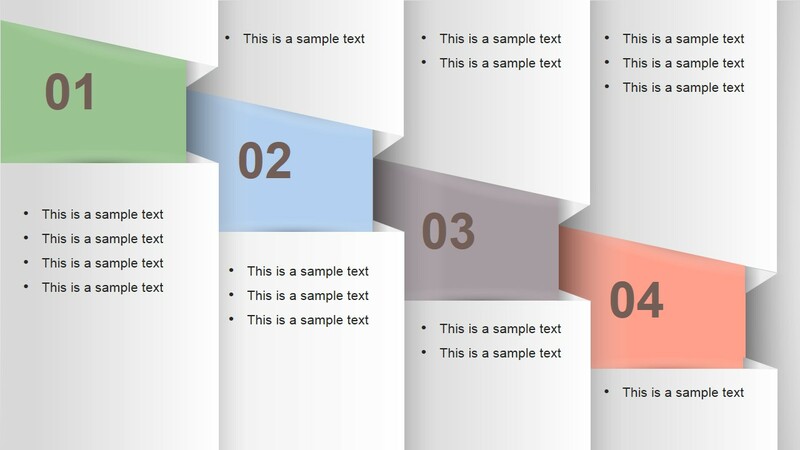 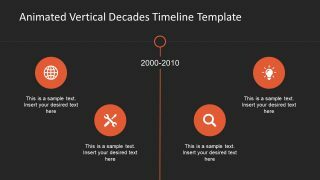 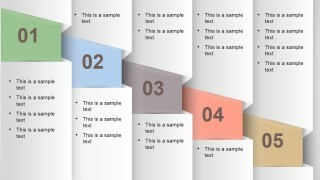 Numbered Vertical Banner Template Layout for PowerPoint contains a creative slide layout that you can use as an alternative to traditional numbered bullet points or to present your content or presentation agenda. 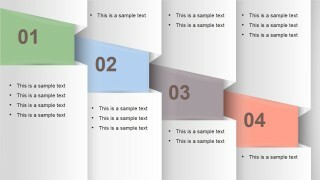 This numbered vertical layout is available in 4:3 and 16:9 aspect ratio. 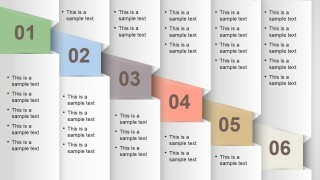 You can easily edit the text placeholders and choose which slide to use depending on the number of steps or concepts you need to present (available with 4, 5 and 6 columns).